About Us | General Contractor in Frederick, MD | CCS, Inc.
CCS Inc. was incorporated in November of 2000. A subsidiary of Cindell Construction Company, a leading drywall subcontractor, CCS was developed to meet increasing requests for a company to perform small, “turn-key” projects and commercial building service. Since then, CCS has grown into a full service, general contractor with the ability to service the smallest repairs to complete office or building renovations. Our clients include building owners, tenants, management companies, and facility managers. The buildings we work in are privately owned, government, health care, and education. Our goal is to complete every job to meet or exceed our customer’s expectations. Our company thrives on repeat business and “word of mouth” referrals. A well done project is worth more than any amount of money spent on advertising. Smaller jobs and facilities maintenance work always have tight budgets. CCS takes its estimates seriously and takes great pride in its ability to work efficiently within cost parameters. It means arriving like clockwork and being responsive meeting completion dates without sacrificing quality. We know the importance of schedules and have made a name for ourselves by keeping to them. From the expertise that we demonstrate in our meetings, to the materials and craftsmanship that goes into each project, to the quality and detail that you'll find in the finished jobs. 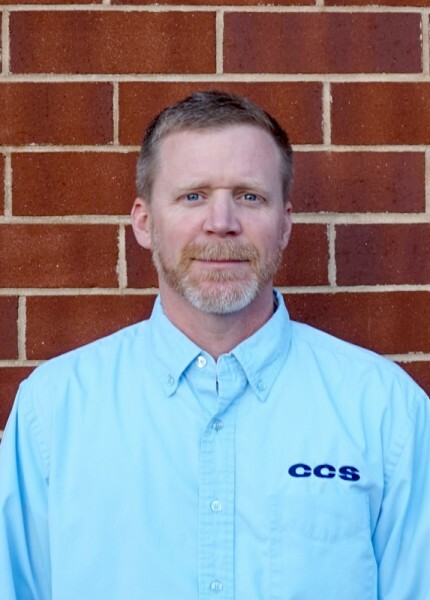 Steve left the field with 18 years of experience with an opportunity to manage CCS. In 2004, after working for CCS in the field since its beginning, Steve entered the office to assist with project management. In 2005 he took over as the sole manager and estimator. Over the years he has developed strong relationships with many clients and subcontractors as well. 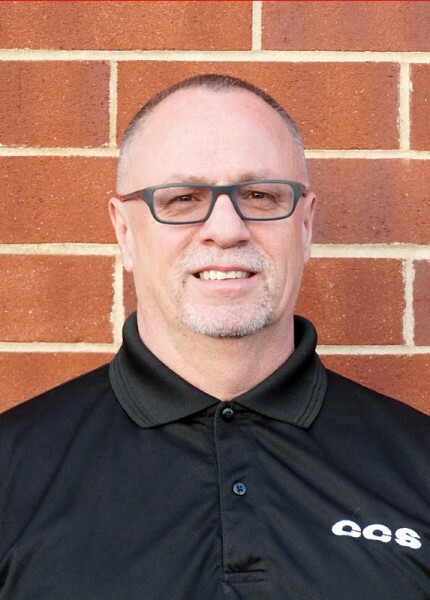 Mark brings 30+ years of field experience in commercial construction to the table. He left the field in 2013 to begin estimating and project management for CCS. His extensive knowledge of construction practices, trade coordination, and problem solving make him a perfect fit for the position.